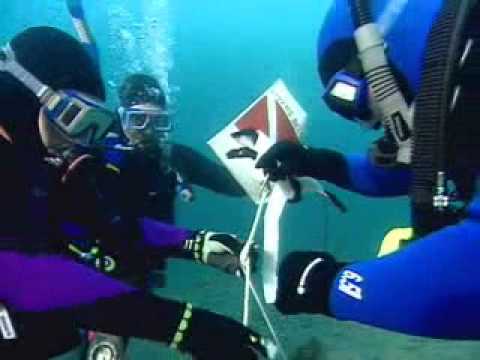 Being a certified scuba diver, sooner or later someone will ask you to find a lost object they dropped into the water. With this course you will know the technics and procedures to locate and recover that object. Who knows there could even be a reward...beyond the sheer fun of the dive itself. The satisfaction of being able to find something and retrieve it underwater. And let's face it, working with lift bags is just plain fun. For all your learning materials and equipment, contact an Atlantis crew member at the store.